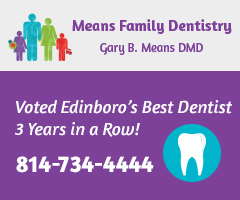 The Edinboro Fighting Scots now stand alone atop Erie County college football teams. 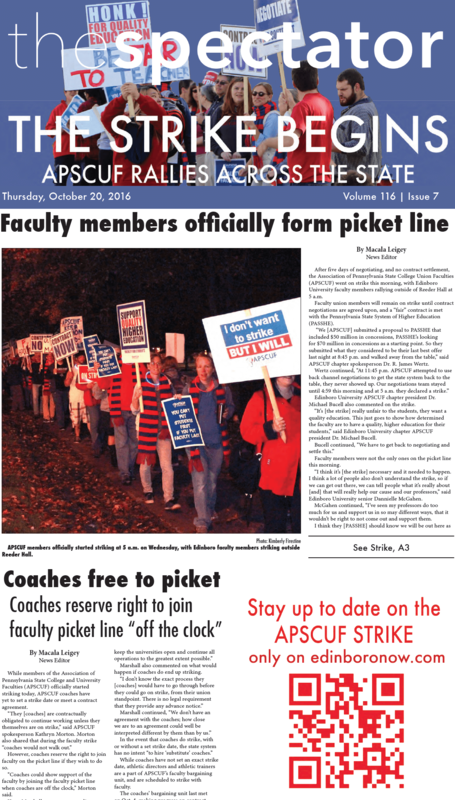 While faculty members of APSCUF officially started striking today, APSCUF coaches have yet to set a strike date or meet a contract agreement. A review of a performance by Neon Indian. 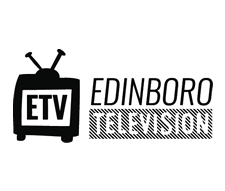 The Home Rule Borough of Edinboro Council held their monthly meeting on Oct. 10, starting off with a donation to the borough. An album review of "Running out of Love" by The Radio Department. Gabriel Hypes reviews "Mike and Dave Need Wedding Dates." Confusion still clouds the minds of students at Edinboro University, as Edinboro’s chapter of APSCUF was unable to completely answer students’ questions regarding the faculty union’s strike and contract negotiations at Tuesday’s informative session held at the Edinboro Fire Hall.